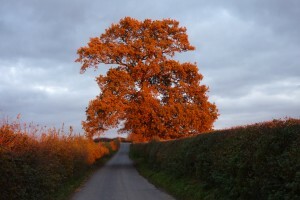 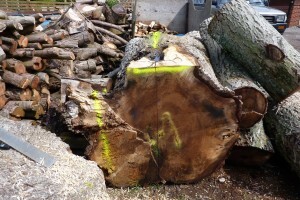 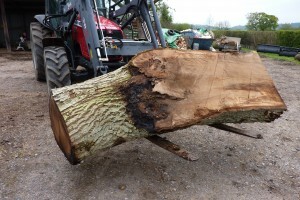 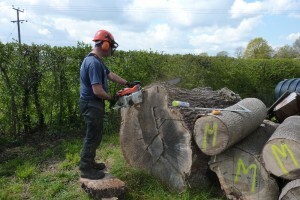 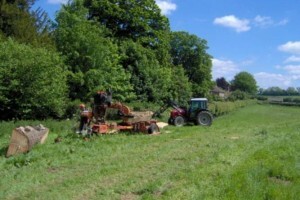 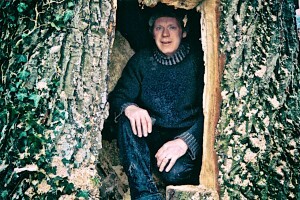 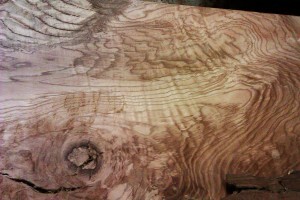 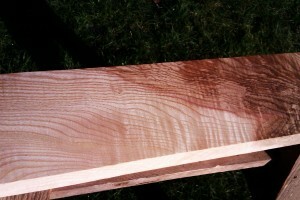 The timber I work comes from storm-felled or dying trees that have grown in and around Somerset and Dorset. 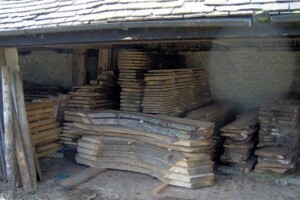 The majority of these are from the Ernest Cook Trust estate in Trent, Dorset. 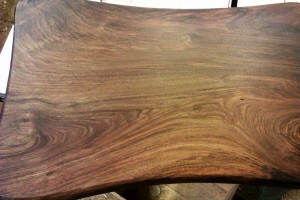 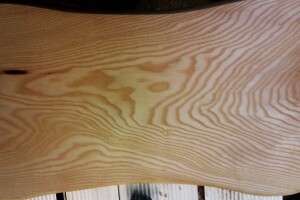 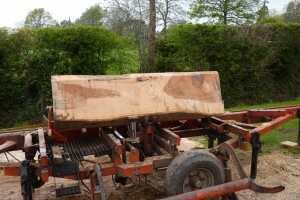 Sustainable timber sourcing is an essential part of my approach to making traditional, bespoke furniture. 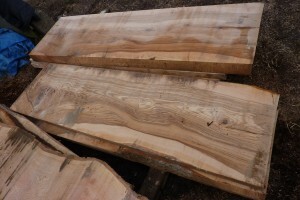 There are four examples of currently available timbers at the end of the photo gallery below, which illustrates how local timber is sourced and milled before it is brought to the workshop to be seasoned.